You’ll be pleased by our captivating selection of precise timepieces. 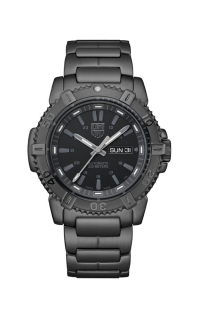 Luminox watches are built for precision . This exceptional brand is also sought after for their attention to detail. 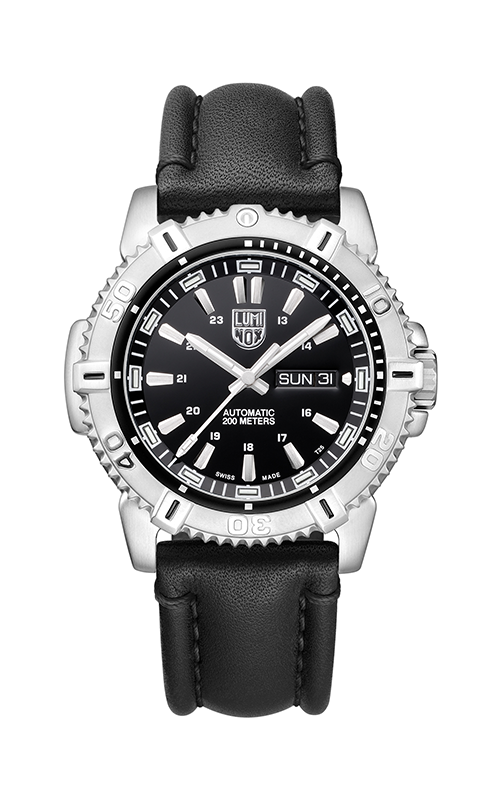 This Luminox 6501 watch is from the Modern Mariner collection. It features a accurate Automatic (self winding) movement and Leather band. A stylish timepiece makes a thoughtful gift to commemorate any occasion. 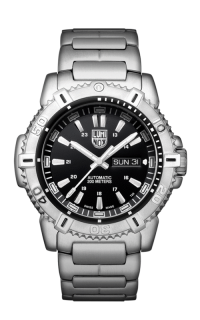 Make an appointment or contact us for more information on Luminox. Please fill out the form below and a Luminox specialist will contact you regarding the Luminox Modern Mariner 6501 as soon as possible.